Showing recent results 2626 - 2640 of 4364 products found. 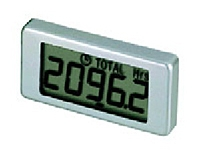 The MD3000 is a complete power metering system in a standard ANSI switchboard case. 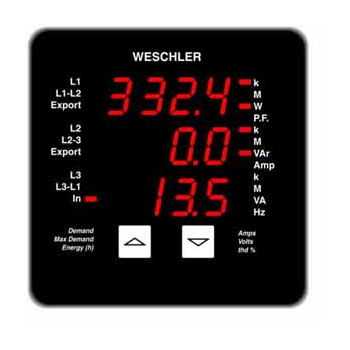 Scroll the two front panel buttons to read voltage, current, power, demand and other system parameters. 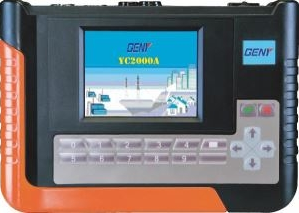 Use the MD3000 to monitor distribution feeders, branch circuits, generator sets, UPS systems and other power circuits. It easily retrofits into existing control panels with a standard 4" hole pattern. Fiber optic communication systems require the right tools to commission new links and to troubleshoot existing links. Fluke Networks has a wide range of Fiber Optic testing products to help certify that power losses are within standards and to troubleshoot broken and high loss links on single mode and multimode fiber. Fluke Network fiber optic tools are designed to be rugged and reliable, and to get the job done. 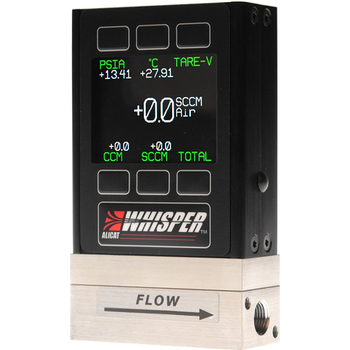 Low pressure drop minimizes system impact, enabling flow measurement and control at near-atmospheric pressures, perfect for aerospace and environmental gas analysis applications. Reduced pressure drop also means more process fluids go into your process and not into your measurement devices. *Fully Automatic measurement. 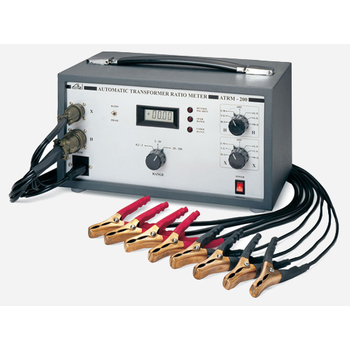 *Wide selection of Excitation Voltages of 10V, 40V, 100V, 230V & 250V from front panel. 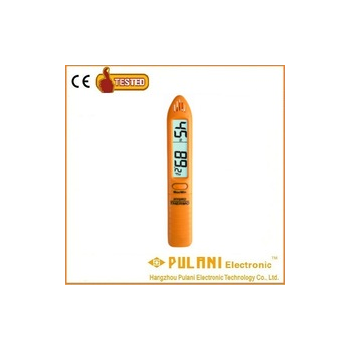 *4V Excitation voltage provided for CT measurements*Ratio range of up to 5000; direct display of measured ratio. *No conversions required. *Automatic Jumper selecting as per the vector*Diagram of Transformer. *Automatic testing of all 3 phases in 3 phase transformers*Without manual intervention. *Displays % deviation from a nominal ratio. *External storage facility using pen drive. *Internal storage up to 10000 readings. *Touch screen 7” Color TFT display with backlighting with*Resolution of 800 X 480. *Tap changer facility. *Computer interface using RS-232 or USB. *Windows Interface software provided for data transfer. *USB printer interface. 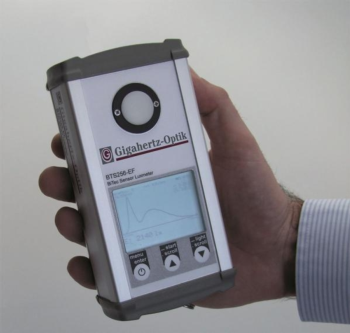 *Four terminal measurements to reduce errors due to*Winding and lead resistance. *Auto print and storage facility.Fast measurements. 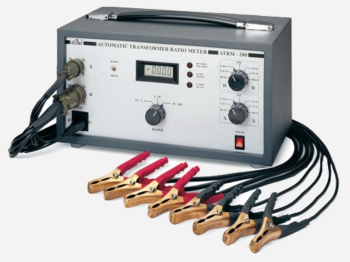 The Eltel ATWRM-25 with its latest " State of the art" design is an unmatched high performance of winding resistance measurement providing fast measurements, wide continuous test current ranges, high accuracy and is ideally suited for low resistance measurements both in the laboratory and in HV switchyards. 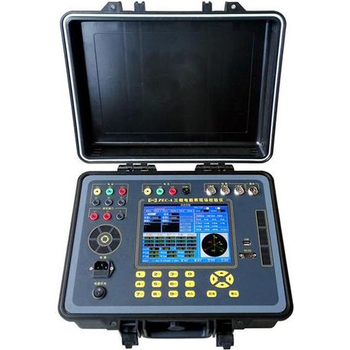 Current direct connection for high accuracy calibration External power supply or test lead power, suit for fieldwork With 2pcs clamp CT to test ratio of current transformer. (Optional) Applications: Nation-level utility companies Governmental. Spectroradiometer for the illuminance (photopic, scotopic, melanopic), spectrum, light color, color rendering index, and flicker. 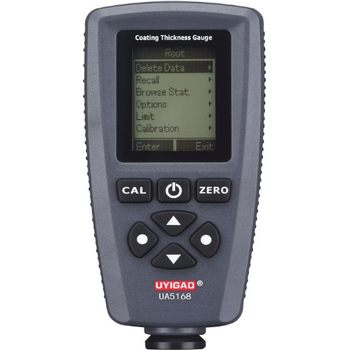 Cosine field of view illuminance measurement for accurate evaluation of extended illumination. Flicker measurement. 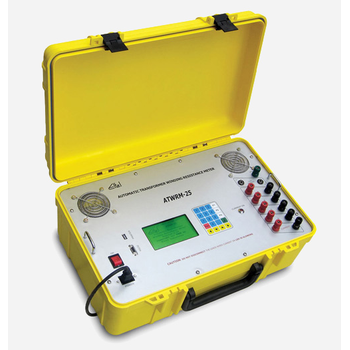 Spectral measurement technology, required for LED light, color, color rendering, color effects. Photodiode for synchronization to pulse width modulated light and flicker measurement. LS2010 - Lisun Electronics Inc.
• Measure Vrms, lrms, W, PF, Hz; • Harmonic distortion analysis for voltage & current, display total harmonic and 0-50 times; • Component harmonic, selectable for absolutely or relatively harmonic display; • Voltage range: 10.0-600.0V, Current range: 0.010-20.00A, Auto range; • Accuracy: ± (0.4%reading + 0.1%range + 1digit); • Simultaneously display Vrms, lrms, W, PF value on 4 windows, suitable for production line; • Can test every kinds of curve; Print both data & curve; • Communication port for PC, run under WinXP or Win7. 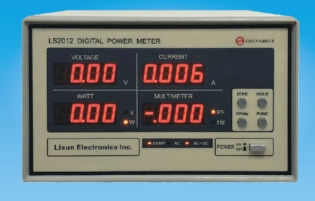 LS2012 - Lisun Electronics Inc.
• Measure Vrms, lrms, W, PF/Hz; • Measure AC, DC, AC+DC; • Automatic selecting, out of limit alarming, advance the work efficiency; • Voltage range: AC: 5-600V, DC: 1-600V. 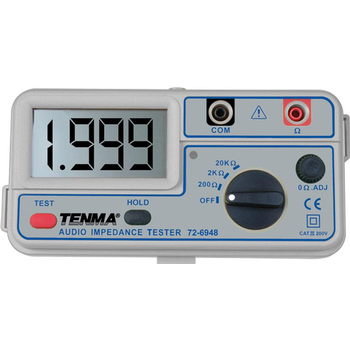 Current range: AC&DC: 0.005-20A with high measure accuracy. Auto range; • Accuracy: ± (0.4%reading + 0.1%range + 1digit).